There are a number of big names when it comes to home screen replacements, and Apex is very near the top of the list. 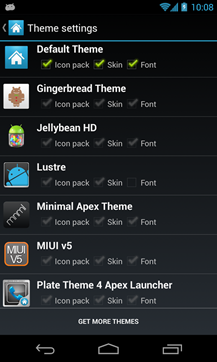 This app adds a ton of options to the AOSP launcher and it has just gotten an update to v2.3. 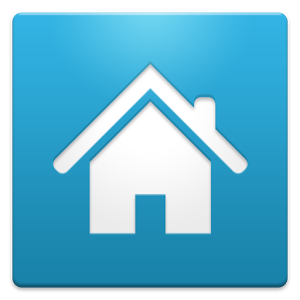 It includes plenty of fixes, but also some new features. Here's the full changelog from Apex 2.3. So, the app sorting in the drawer is a pretty big deal, but it's only for users who have bought up to the pro version. 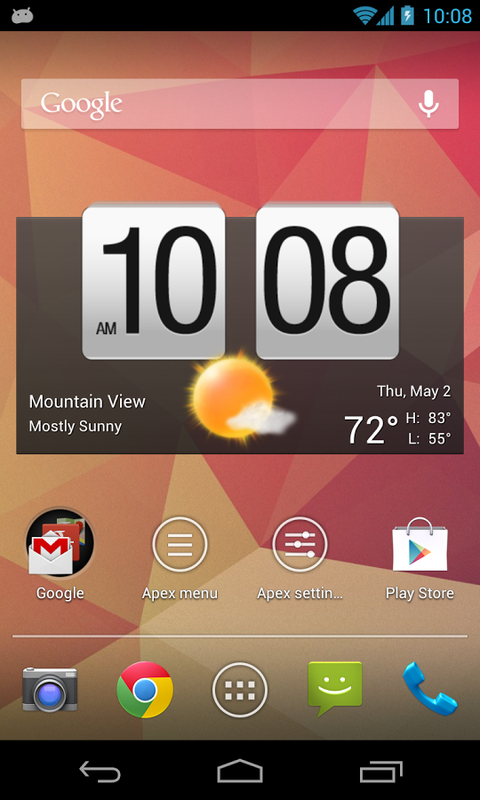 The new version of Apex Notifier is also supported in this update, and that's good for everyone. 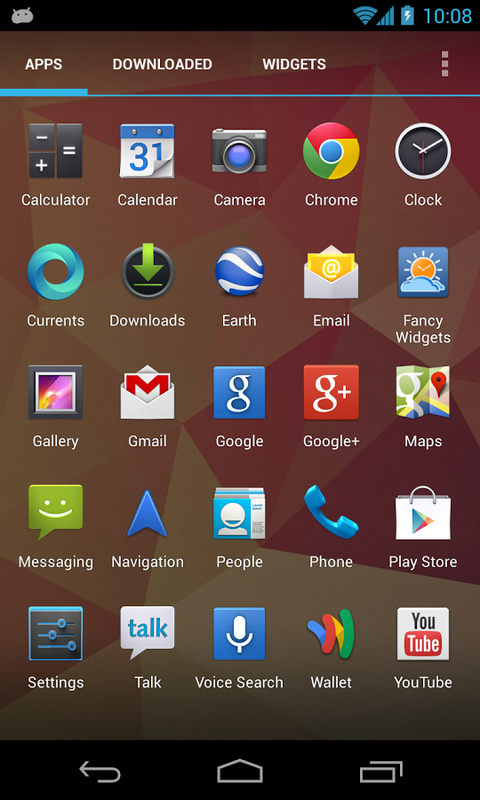 That means improved Dashclock integration, Hangouts notifications taking the place of Talk, and some other tweaks. 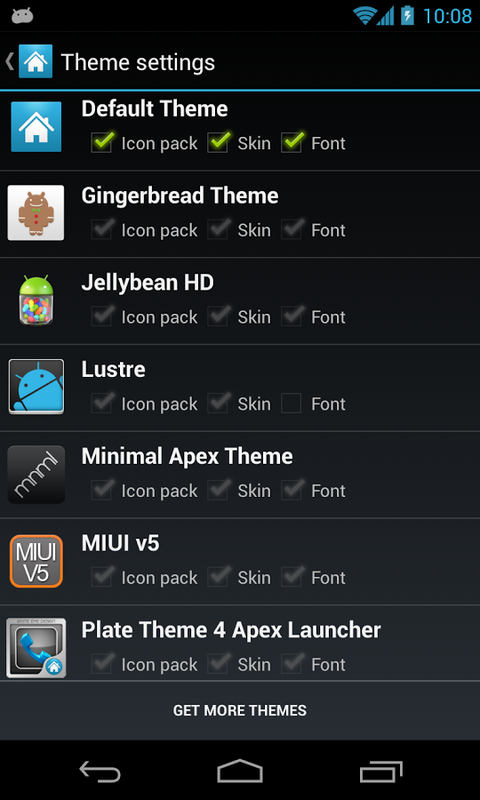 You can check out most of what Apex Launcher has to offer for free.